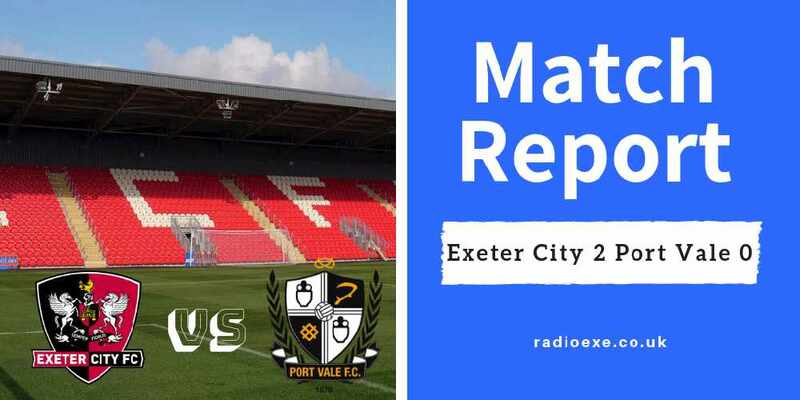 Exeter City manager Matt Taylor made two changes to the side that played Newport last week – Lee Holmes and Lee Martin returned to the starting eleven. In what was a lively opening 45 minutes, the hosts came closest to scoring. City’s Pierce Sweeney put the ball into the back of the net following a corner, but his goal was ruled out for off side. Moments later, Exeter captain Jake Taylor curled an ambitious effort from outside the box towards goal. The swerving ball beat the keeper, but agonisingly came off the bar and went behind for a goal kick. Moving the ball well and dominating large periods of the opening half, the Grecians pushed hard for the opener. Lee Holmes struck another powerful shot that stung the hands of the keeper to win a corner - but In the resulting set piece - Lee Martin headed over the bar as It ended goalless at half-time. The game really opened up in the second half. Both teams attacked with serious threat. 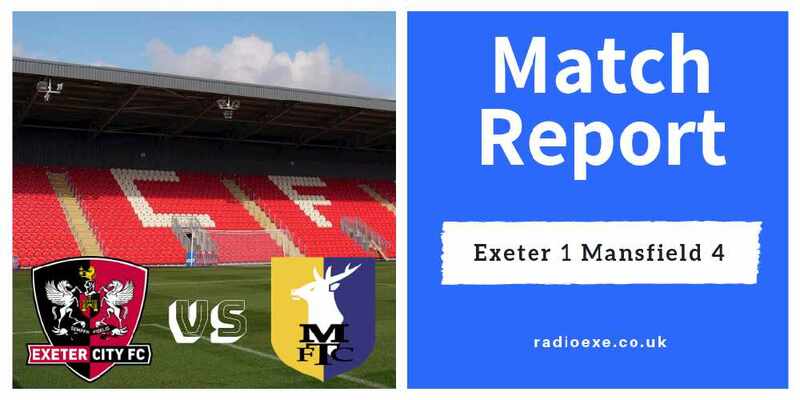 Despite all their dominance in the first-half, the Grecians nearly went behind in the second. 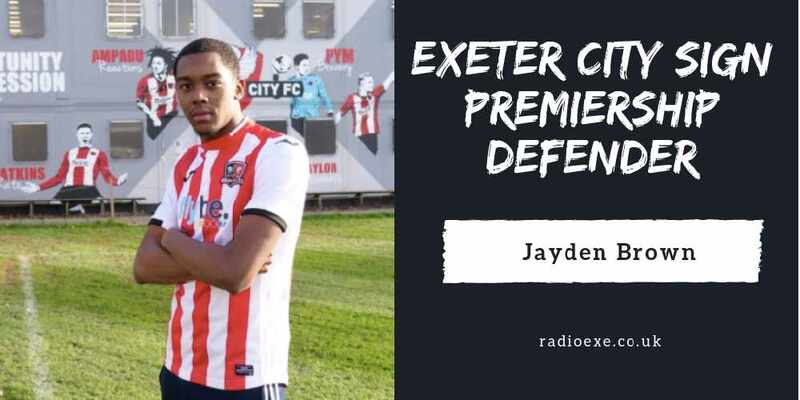 Cambridge’s Jevani Brown exploited a rare gap In Exeter’s defence to run into a pocket of space only to curl his effort just wide of Christy Pym’s post. On the hour mark, City were presented with the best chance of the game. A penalty. Cambridge were penalised for handball inside their own box. However, from the spot, Johnathon Forte smashed the ball against the bar. During the final 15 minutes, the Grecians dominated. With their tales up, they finally broke the deadlock to take a deserved lead. 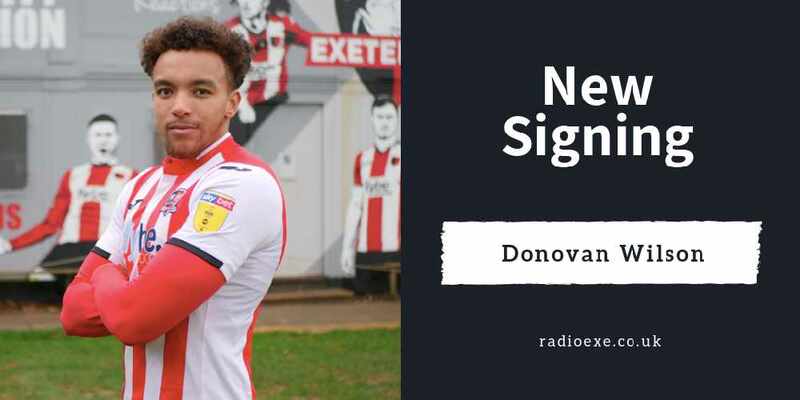 Exeter’s loan signing Kane Wilson made a good run into the box to set up Nicky Law whose deflected effort found the back of the net. It finished Exeter 1 Cambridge 0. 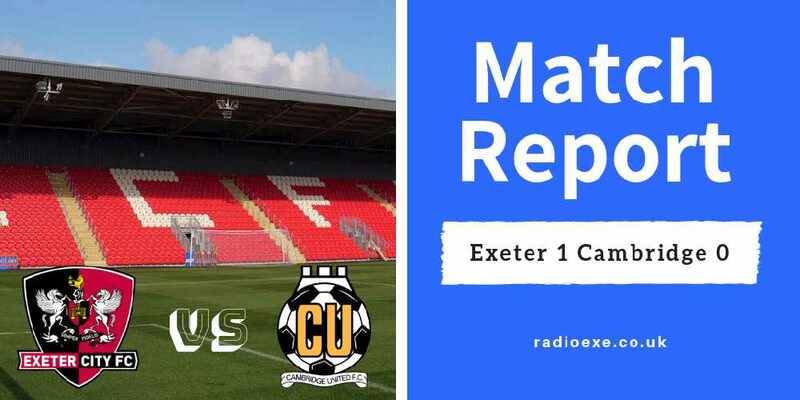 The win, Exeter’s 12th in League 2 this season, keeps them in the play-off mix. 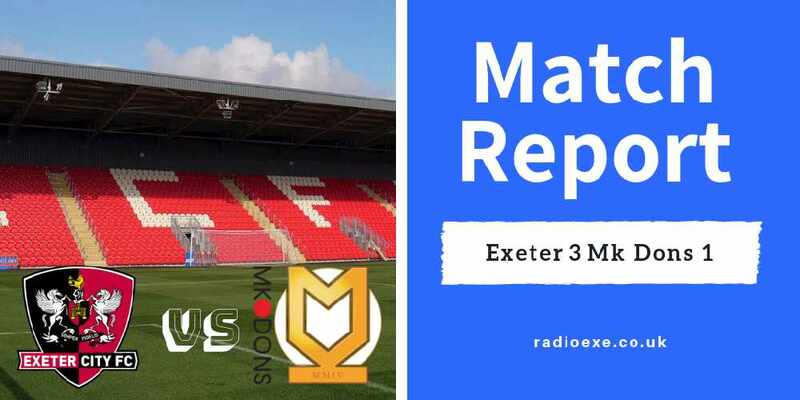 Up next It’s MK Dons. Saturday at 3pm.